Google holds a powerful monopoly over the search engine market. According to StatCounter, 92.25% of all Internet users use Google over other search engines. This dwarfs the hold Google has over the browser market, where Chrome is used by nearly two thirds of users. As tends to be the case with tech monopolies, however, concerns have arisen regarding the privacy of Google users’ information. For example, Google recently won a court case in the EU’s top court that ensures it doesn’t have to apply the “right to be forgotten” rule globally. Users who are uncomfortable with Google’s control over the Internet can choose to use alternative search engines. While these search engines are dwarfed by Google in terms of popularity, they are still powerful alternatives. 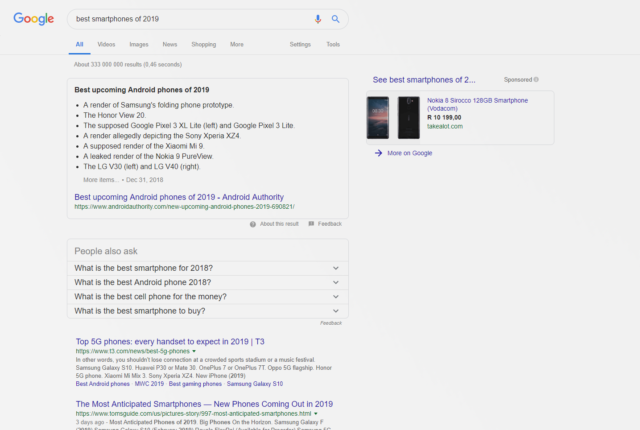 Three of the most popular alternatives to Google are detailed below – along with their first search results pages for the phrase: “best smartphones of 2019” to show how they compare. Bing is Microsoft’s attempt to compete with Google in the search engine space. 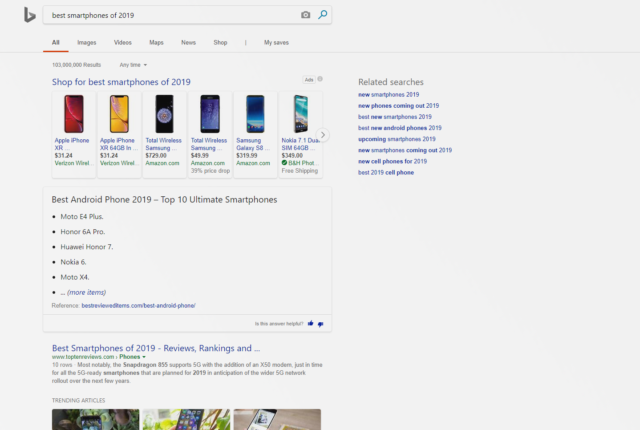 It comes as the default search engine on Microsoft’s Edge browser, and this alone ensures that it is one of the most popular outside of Google. 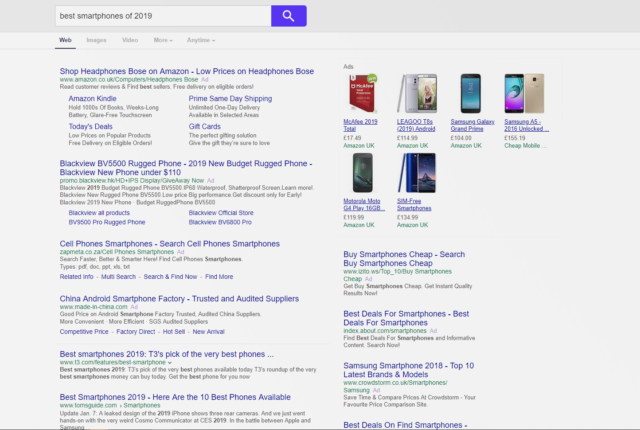 Despite this bloating its user numbers, Bing is a powerful standalone search engine. It offers comparable performance to Google as far as search results are concerned, and also offers advertisers a powerful platform to get their products or services seen. 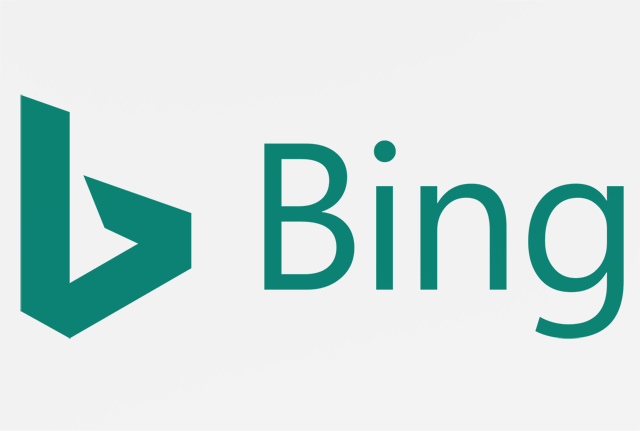 According to Microsoft, nearly 6 billion monthly searches take place on Bing in the US alone. Yahoo! was a major player in the search engine space through the 1990s and early 2000s, but Google’s dominance saw its popularity wane. However, Yahoo! is still the third-most popular search engine in the world, and remained relevant due to its email provider offering. The Yahoo! search engine includes news on its homepage, as well as the local weather – making it a nifty homepage from which to search. 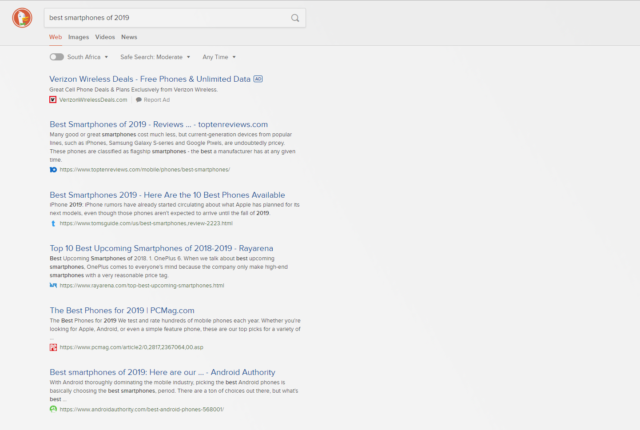 The layout of the search engine results page will be very familiar to Google users, ensuring that the user transition from Google is not particularly overwhelming. 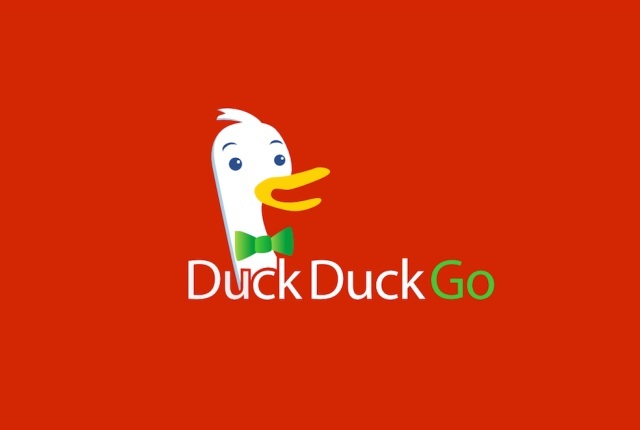 DuckDuckGo has risen to prominence as a search engine focused on user privacy. 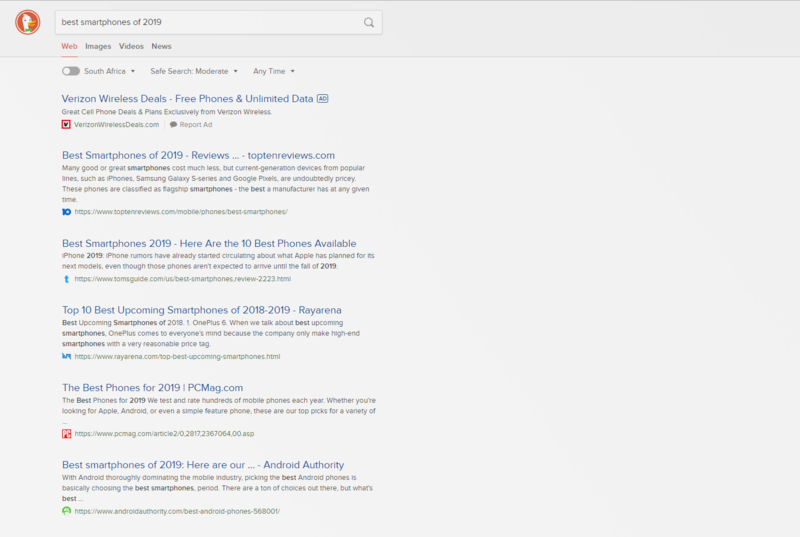 Because DuckDuckGo doesn’t store your search history, advertisers have no information from which to tailor advertisements to your needs – meaning you won’t be followed around by adverts based upon your previous website visits. It offers all of the basic necessities users expect from a search engine, including image search, video search, and Wikipedia sidebars. Users who don’t want to be tracked online will find DuckDuckGo a refreshing alternative to Google.